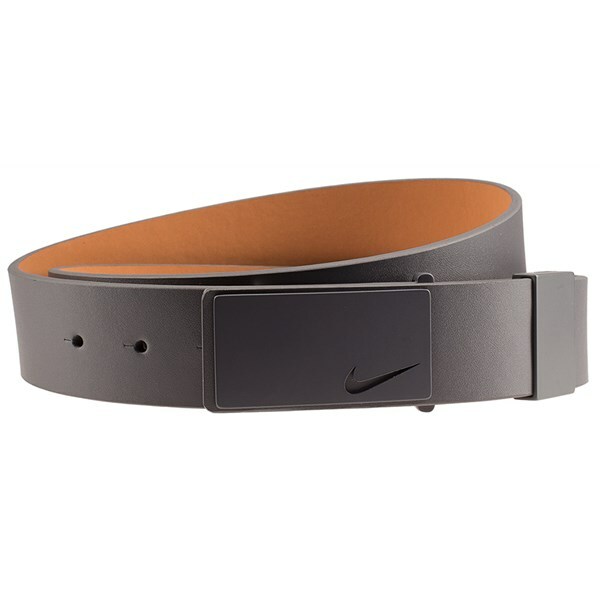 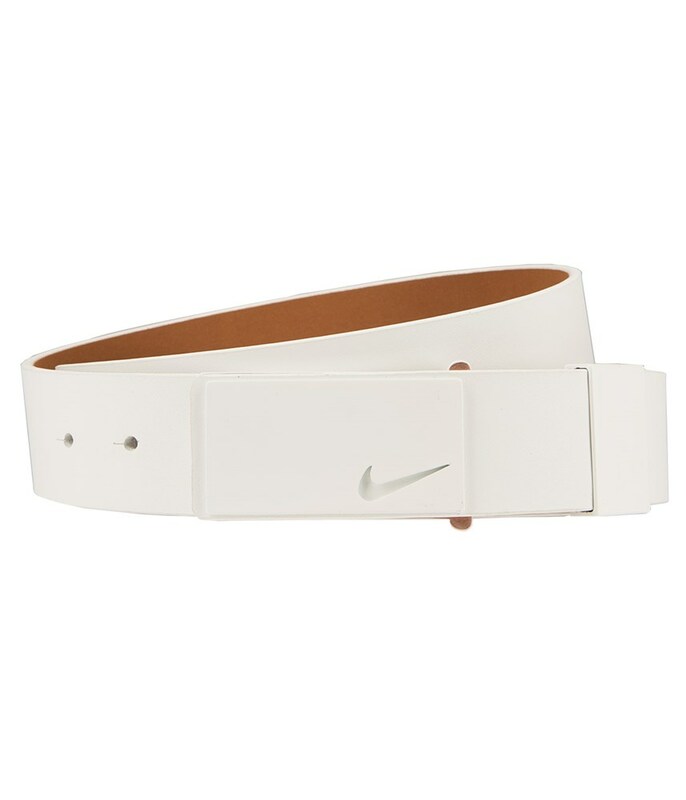 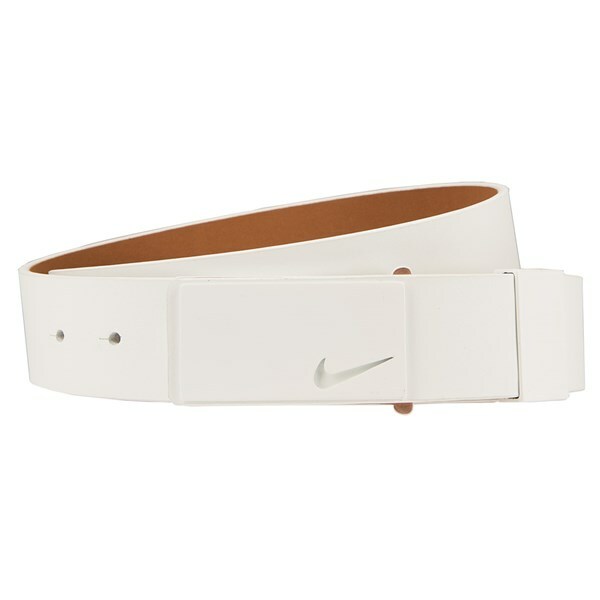 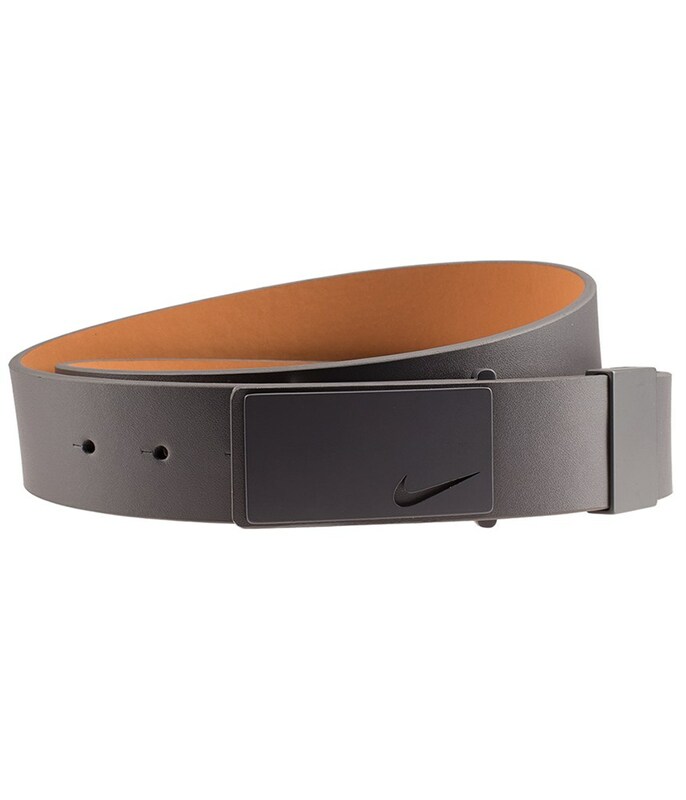 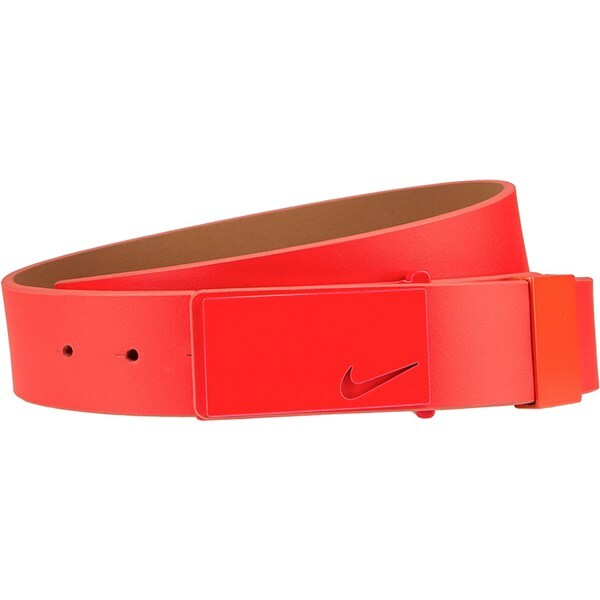 The Nike Sleek Modern Tonal Plaque Belt is the perfect accessory to complete your look on or off the golf course. All the colours look incredible and features a Nike Swoosh logo on the plaque buckle. 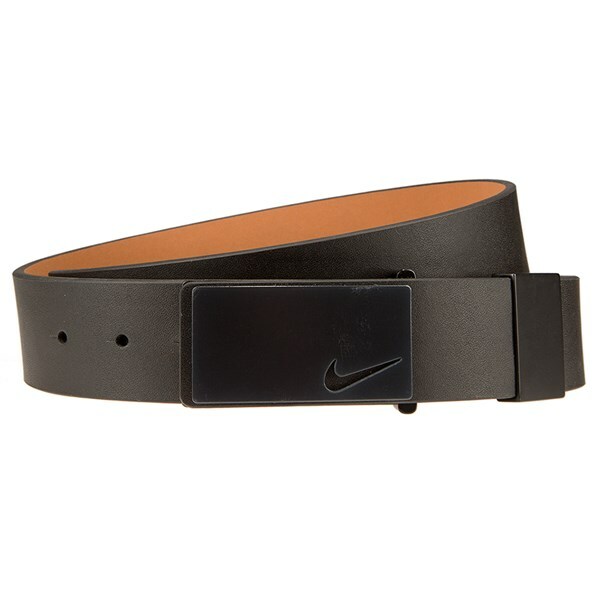 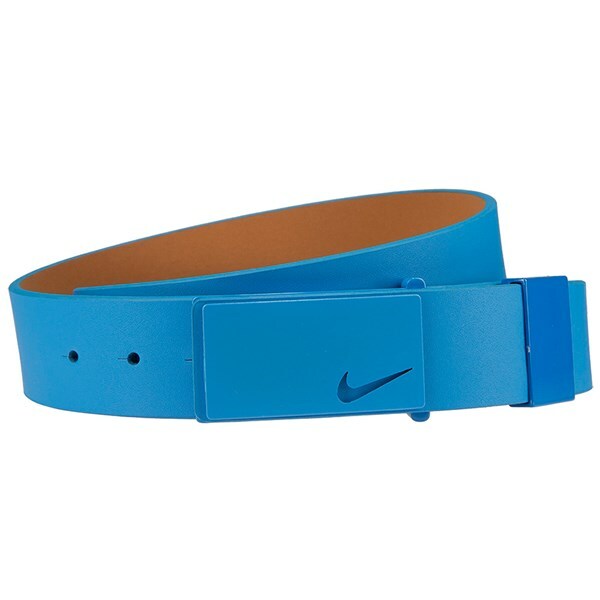 Nike have made the Modern Tonal Plaque Belt to be adjustable so your get the best possible fit and maximise comfort.